Gone are the days when Khaligraph had to perform at several local clubs in Eastlands before he could hold a million bob in his hands. These days, he makes that amount in one show, easily if I might add. You see, 2018 was a good year for Papa Jones. First, he dropped an album dubbed Testimony 1990 that was received well by fans. He also had some good hits including Ngori. Secondly, he won the Best Rap Act at Annual African Muzik Magazine Awards (AFRIMMA) beating the likes of Phyno, Olamide, Sakordie, and Nasty C.
He was also nominated for the Best Hip Hop award at the Soundcity MVP awards but he lost to South Africa’s AKA and in the Best Male African Artist (Non Nigerian) category at the Nigerian Entertainment Awards (NEA). He lost to Sarkodie. He was also featured on yet another season of Coke Studio. 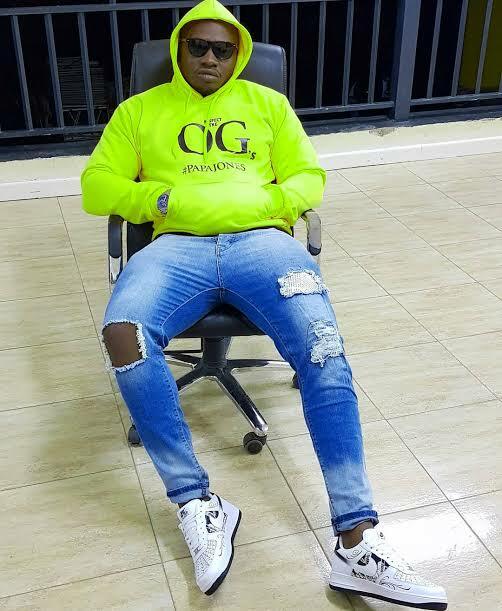 After getting international recognition for his work, Khaligraph felt it was time to adjust his rate card. An event organizer tells me that the Omollo hitmaker asks for one million bob for a show. “If you’ve worked together before, he can revise the fee downwards. If major brands are sponsors of the event, he will definitely ask for more money,” the event organizer told me. Perhaps this would explain why Khaligraph is doing less shows these days. It only makes sense that he should do one show and be compensated handsomely rather than doing so many shows and getting exhausted for no apparent reason. The webpage at https://www.youtube.com/embed/ANhxGB6vPWo?feature=oembed might be temporarily down or it may have moved permanently to a new web address. 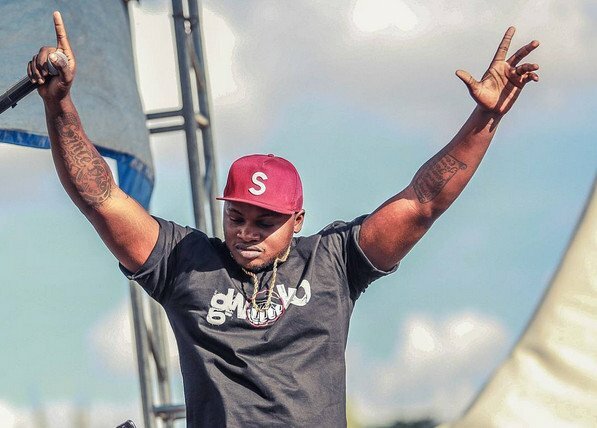 Khaligraph has been putting in a lot of work and it’s okay for him to ask for such an amount. It’s about time he got paid for what he is worth.